Home Entertainment Ivanka trump in pochampally saree? Many delegates are attending Global Entrepreneurship Summit, GES 2017 that will be held in Hyderabad from Nov 28-30. But only ‘Ivanka Trump’ is in the spot light currently. Apart from being the daughter of US President, this 36years old famous personality has her own identity. She is an American television celebrity, author, businesswoman, model and also a fashion designer. She is now serving as an advisor to her father in his presidential administration without taking any salary. She was instrumental is her father’s success in US elections. She established herself as a pioneer businesswoman without any initial support from her father. Ivanka strongly believes in woman empowerment, she also wrote a book named ‘Woman Who Work’. She is visiting India for the first time and her husband is also accompanying her. Let’s see the highlights of her visit. 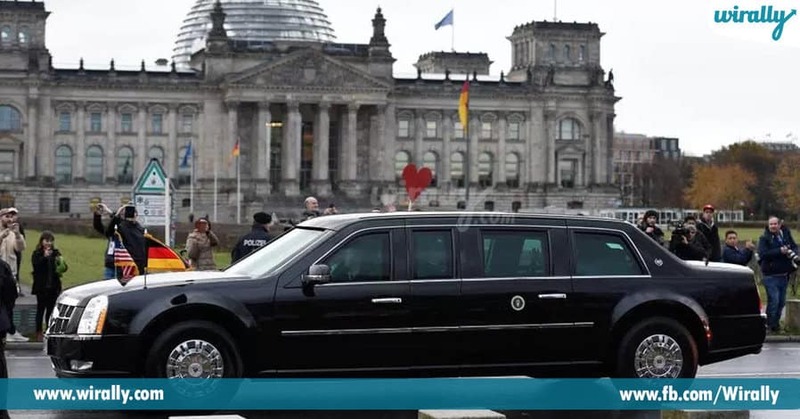 Bullet Proof Limousine Cars Security arrangements for her visit are being done with great care. A five tier security measure is followed with inner cordon will be looked after by US secret service and SPG followed by Telangana security wing and rest by Law & Order police. 3 high-end limousine bulletproof cars manufactured by GM are being brought from US. These can restrain from any kind of blows be it land mines, bullets and even rocket launchers. Ivanka will be travelling only in these cars when in Hyderabad. 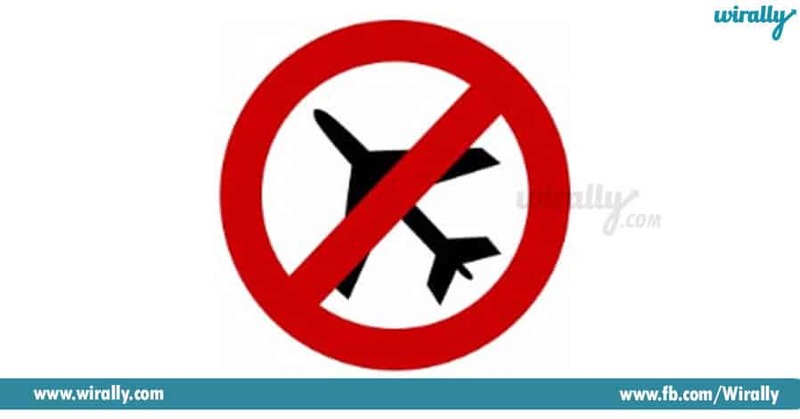 HICC as No-Fly Zone As Ivanka and also Prime Minister Modi will also be attending this summit, the area around HICC that is hosting GES is declared as a No-fly zone meaning that no aero planes will fly over this place until the summit is over. They will be diverted into other route. 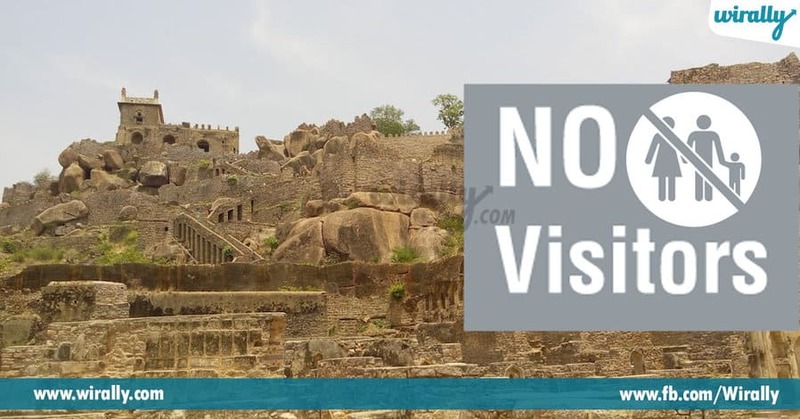 No visitors to Golconda Ivanka might visit Golconda, Greyhounds teams are extensively working to avoid any security breaches. No visitors are allowed until the summit is over. It’s Westin, not Falaknuma Initially there was news that Ivanka is going to stay at ‘Taj Falaknuma’, but the plan has changed as it is far from the event venue. 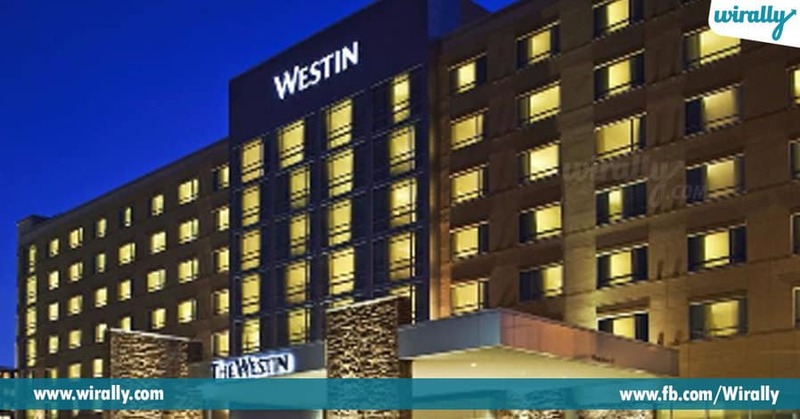 Her accommodation is arranged at ‘Westin’ Hotel, which is very near to the venue. All the employee details of the hotel are with the White house. Special drones and surveillance cameras are arranged so that the security personnel of the White House can watch her whereabouts. Pochampally Saree & Diamond Necklace Being a Fashion designer and model, her outfits are always in craze. To promote handlooms and to welcome Ivanka, Telangana Government will be gifting her Pochampally saree specially weaved for her along with a diamond necklace. 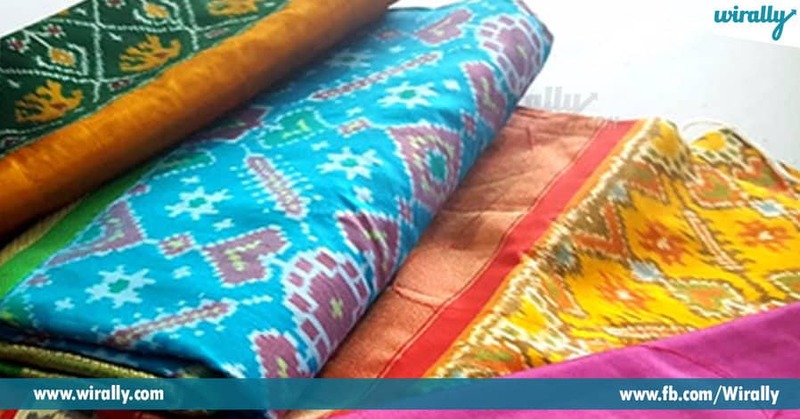 PM Narendra Modi will also be gifted a handloom kurtha and Pajama. All the delegates attending GES will also be gifted with Pochampally kits. 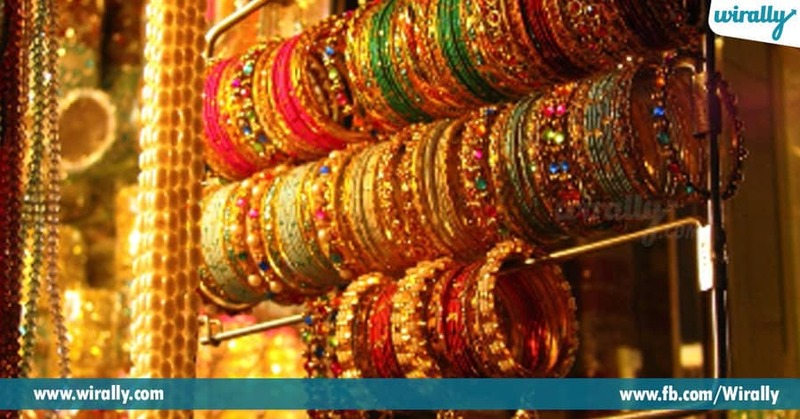 Shopping in Laad Bazar As a part of Hyderabad tour, Ivanka might visit Charminar and also shop bangles from the very famous Laad bazaar. Special Dinner and Food Ivanka and PM Modi will attend a dinner at hosted by Telangana government at Taj Falaknuma, which has world’s largest dining table with 101 seating. 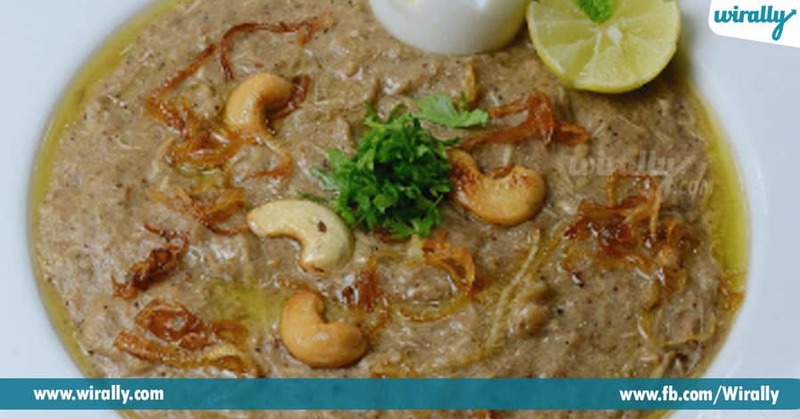 Hyderbaadi Haleem and Biryani are on the top of the list that she will be tasting apart from many other authentic Telangana and Indian cuisine. Our expert chefs are also preparing her favorite American dishes.Many beautification works are going around the city and beggars are removed from the vicinity. In short, Telangana government has laid a red carpet for her arrival.